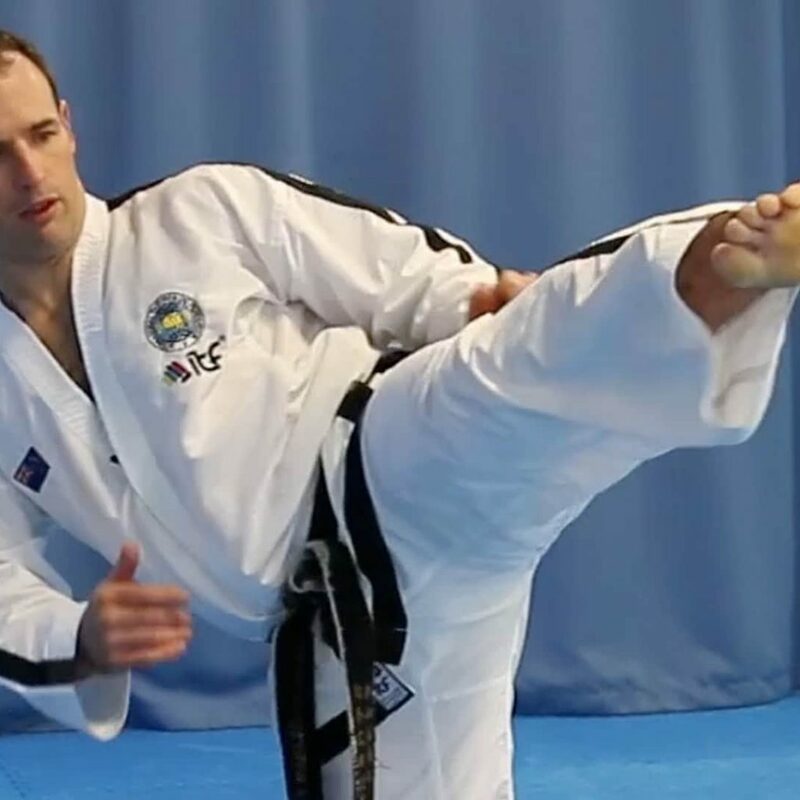 Learn five of Taekwon-Do’s basic kicks with Master Graham Patterson. Imagine having a Master spend an hour with you, explaining and demonstrating the basic Taekwon-Do kicks! That’s exactly what this video is. 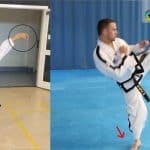 Master Gray Patterson goes into detail all about how to perform the basic kicks as well as how to gain maximum power and effectiveness. 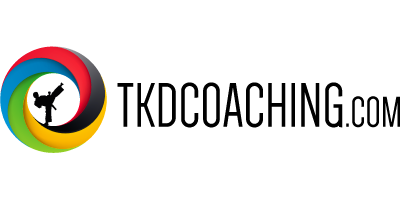 The full video is just under one hour of coaching ideal for everyone from beginner to advanced levels.